West Babylon, New York – The Multiple Listing Service of Long Island, Inc. (MLSLI) and the Hudson Gateway Multiple Listing Service (HGMLS) have merged to form the New York MLS, LLC. 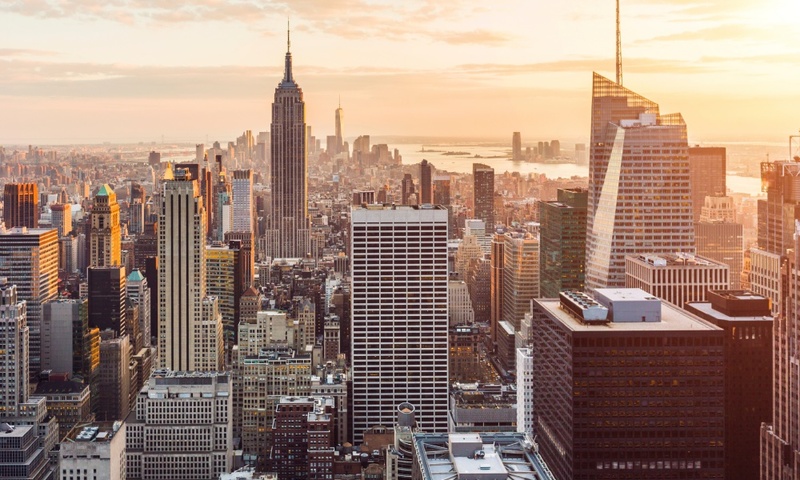 The new MLS will consist of approximately 40,000 real estate professionals, serving Nassau, Suffolk, Queens, Brooklyn, Manhattan, Bronx, and Westchester, Putnam, Rockland, Sullivan and Orange Counties. The combined strengths of MLSLI and HGMLS will enhance the local real estate market by providing the best service for the Real Estate professionals and the customers they serve. The yet-to-be-named new regional MLS is expected to be fully operational sometime in 2019. The Long Island Board of Realtors®, Inc. (LIBOR) is a not-for-profit trade association consisting of 27,000 real estate professionals working in Nassau, Suffolk, Queens and Brooklyn. The Multiple Listing Service of Long Island, Inc. (MLSLI) is a subsidiary of LIBOR. The Hudson Gateway Association of REALTORS® (HGAR) is a not-for-profit trade association consisting of almost 11,000 real estate professionals doing business in Westchester, Putnam, Rockland, Sullivan and Orange counties as well as the Bronx and Manhattan. The Hudson Gateway Multiple Listing Service (HGMLS) is owned by HGAR.